One Week: 8 out of 10. Finally, a movie made for me. Ben Tyler was born in Toronto in the 1970s. We travel with him on the Gardiner Expressway, on the 400, on the 401, through Ontario and west to the Pacific Ocean. Along the way, we hear amazing Canadian music, Joel Plaskett, Great Lake Swimmers, Stars, Sam Roberts, Wintersleep and Patrick Watson are among the artists featured in the film, and celebrate the beauty of this country. It's Michael McGowan's love letter to Canada and Canadiana, with shots of everything that strikes a chord, from the CN Tower, to a Tim Hortons coffee, to the Sudbury Nickel and Stanley Cup. We even hear the voice of Terry Fox. There are even great cameos from Gord Downie, Joel Plaskett (in a great scene as a busker) and Emm Gryner. I adored this movie, a great story set in our country and drenched in wicked tunage. 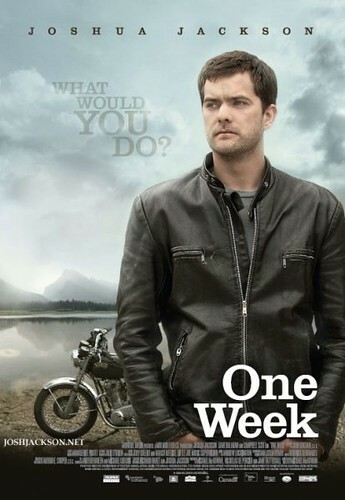 Do me a favour... go see One Week. If One Week does well, maybe we'll see more movies like this. Maybe we'll see more movies that speak directly to us. Thanks for the reveiw! I am even more interested now.I have also got quite a few of my riding friends interested. The bike should draw in some people who might otherwise skip a movie like this. 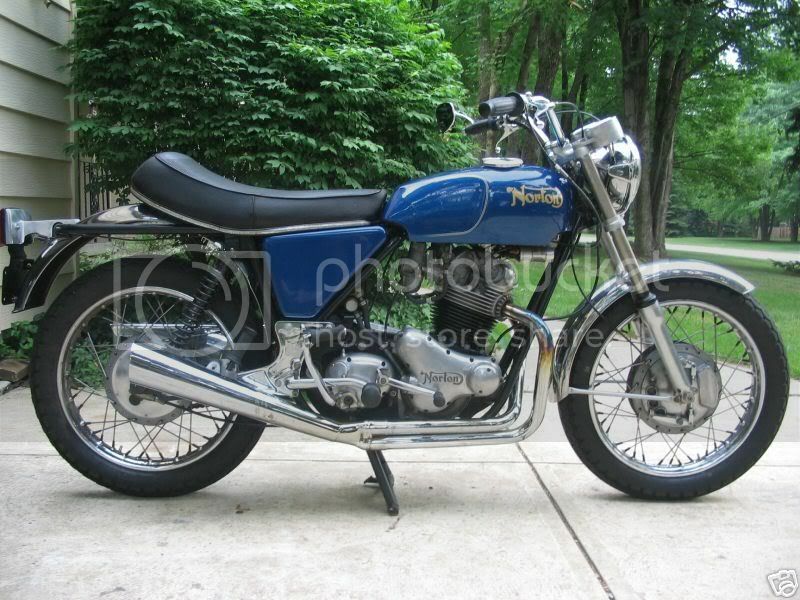 The bikes a draw for me (because I have one like it but it's blue) but, I love also seeing my identity on the big screen also. The Canada I love. Hope it does well also, I will go see it for sure! A roadtrip, great tunes and Canadian scenery.....who could ask for anything more? Wide release across Canada March 6. I will go see for sure, i like the exploring of canada angle, gord downy , and of course the commando! I had to vent on IMDb. I KNOW we can do better than this...and we surely shouldn't be doing happy-dances for it. I saw it friday night. I and all my friends liked it.Maybe not a Great movie we will talk about for the next 10 years but worth the $11.50. Made me want to get on my bike and head west. Next years road trip will be to B.C. instead of California now thanks to this movie.